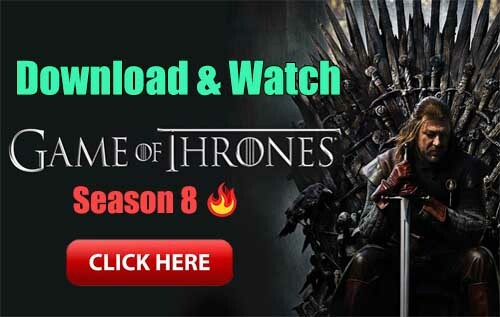 Movies, TV Shows, Animations, Homemade & Mobile Phone Videos, and video file, watch them in the highest quality with maximum control KMPlayer supports HD videos and 30 languages; there is a KMPlayer for everyone! KMPlayer is optimized for subtitles control, video playback speed, favorite playlist, and much more. 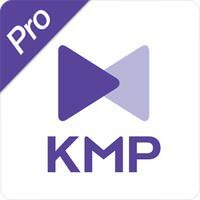 KMPlayer is built for today’s smart phone users! All for free!